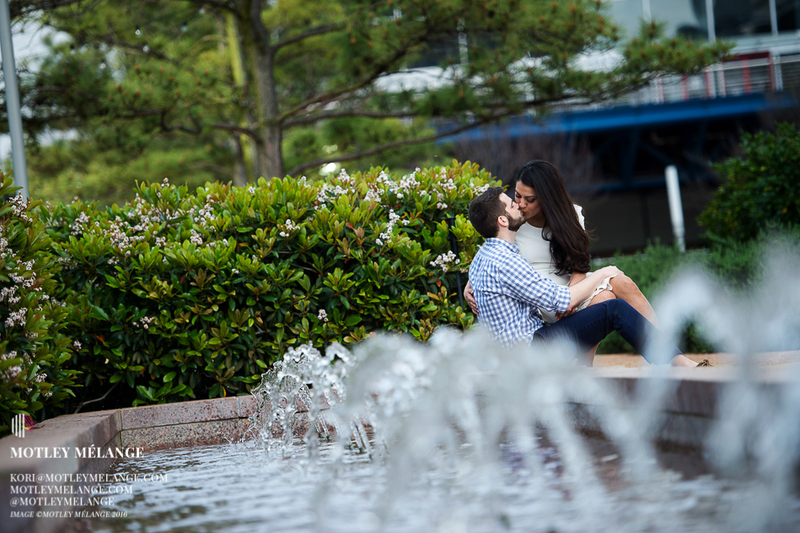 A serious downtown Houston engagement throwback today! 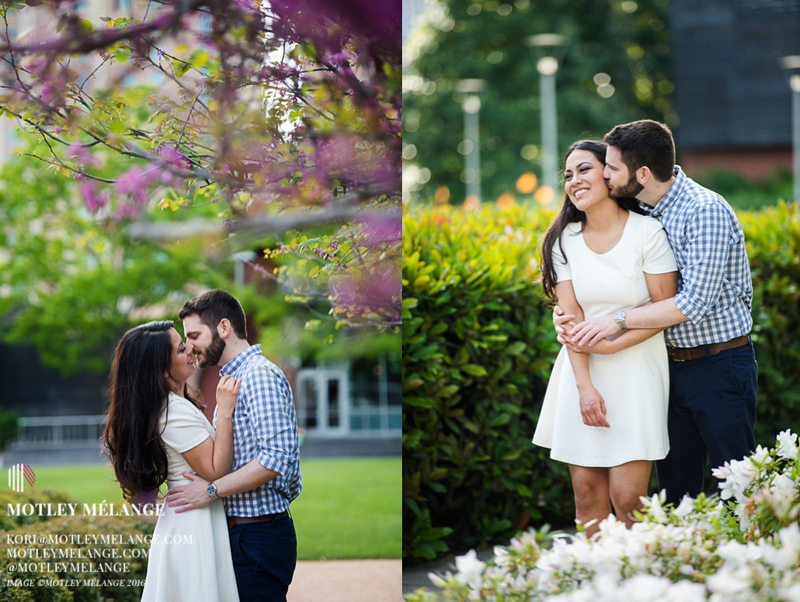 I thoroughly enjoyed getting to know this Boston couple. 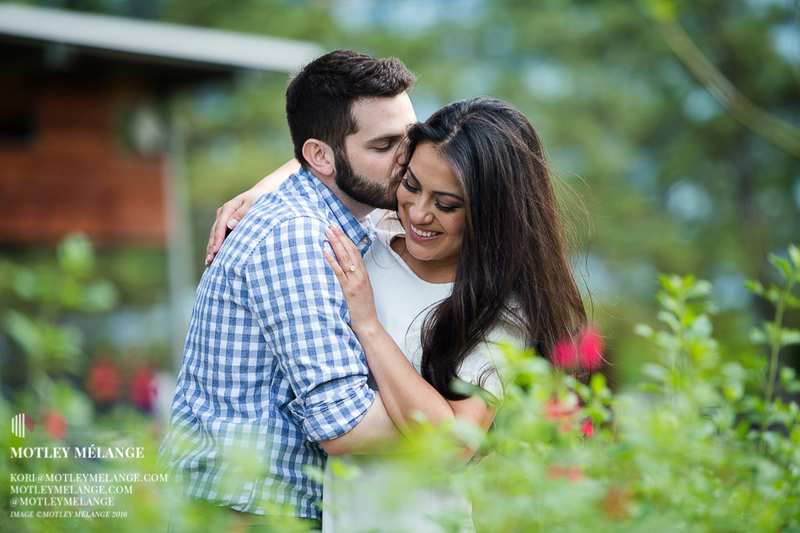 Melissa over at Perfectly Planned did a fabulous job organizing, designing and coordinating this event! 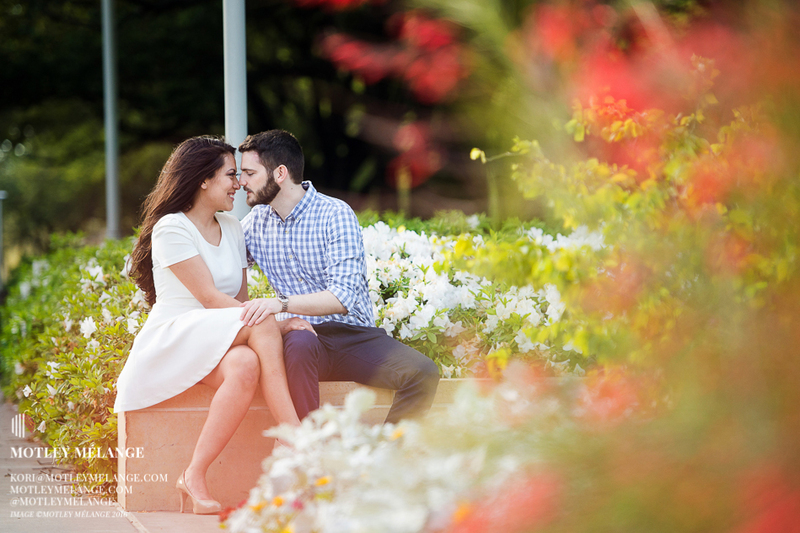 Frosted Memory Makers made a delicious cake and Flora & Eventi hit a home run with their floral pieces. 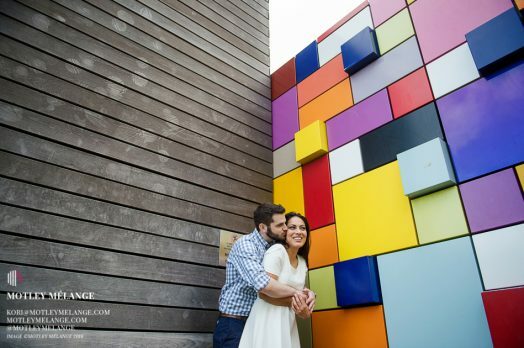 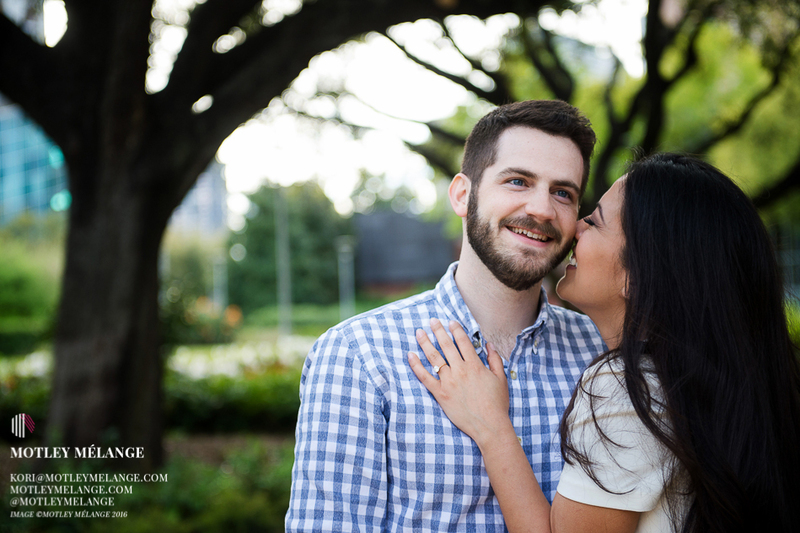 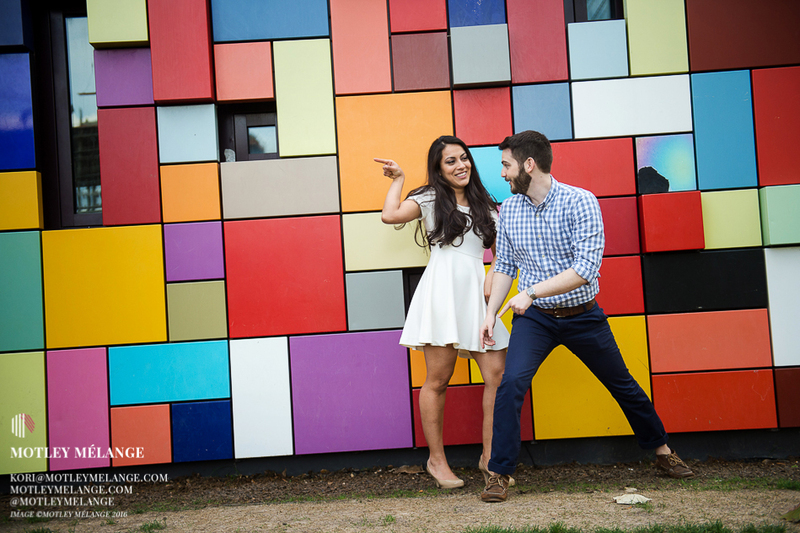 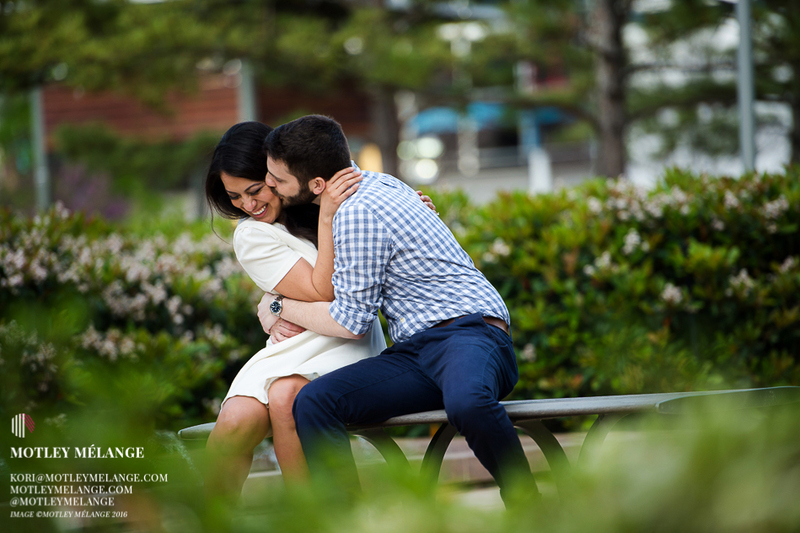 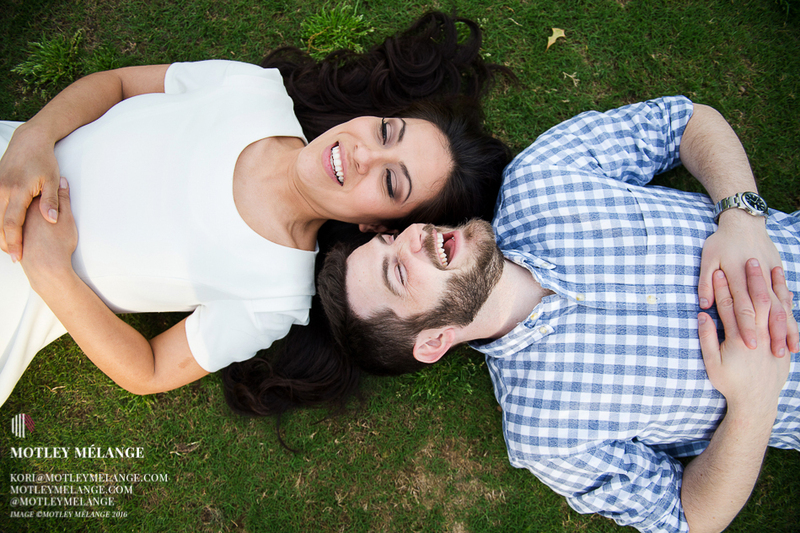 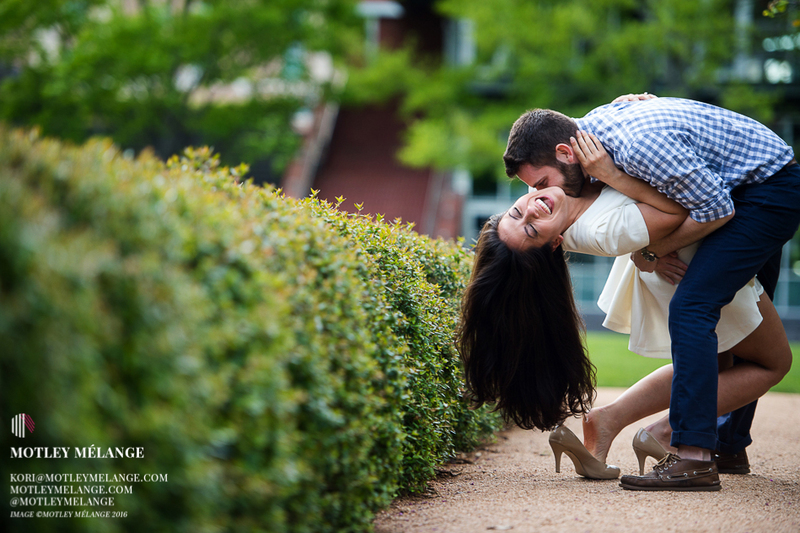 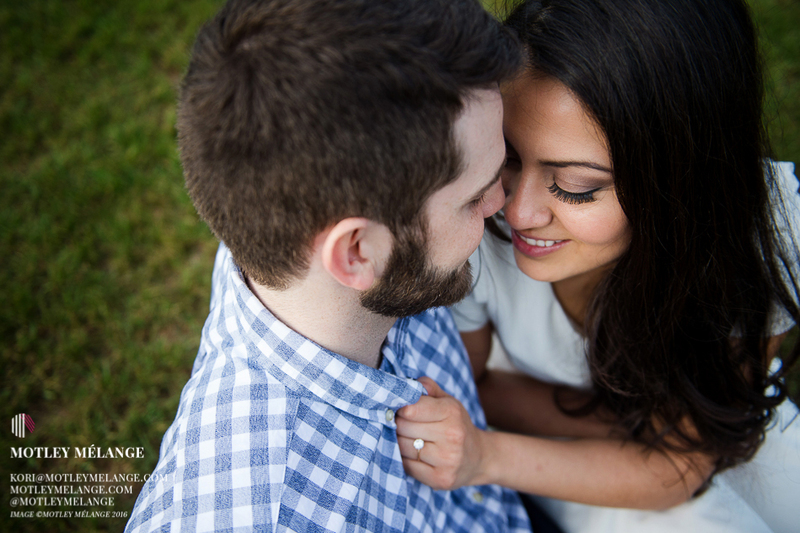 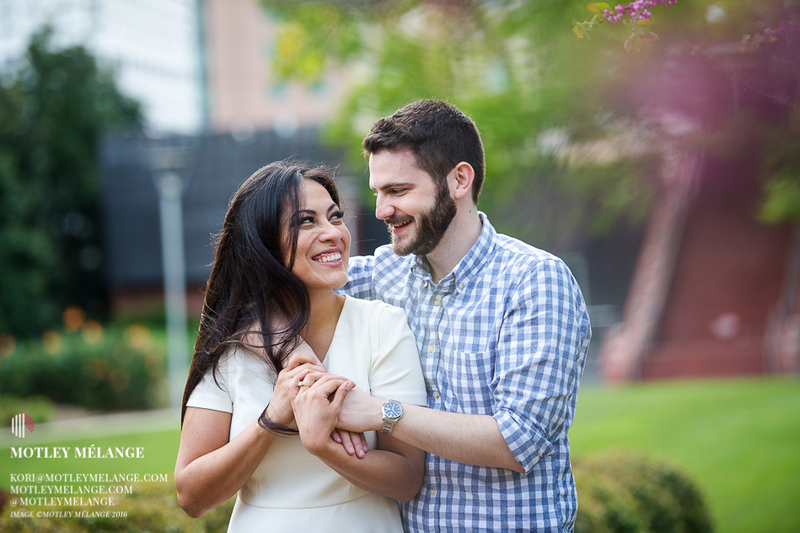 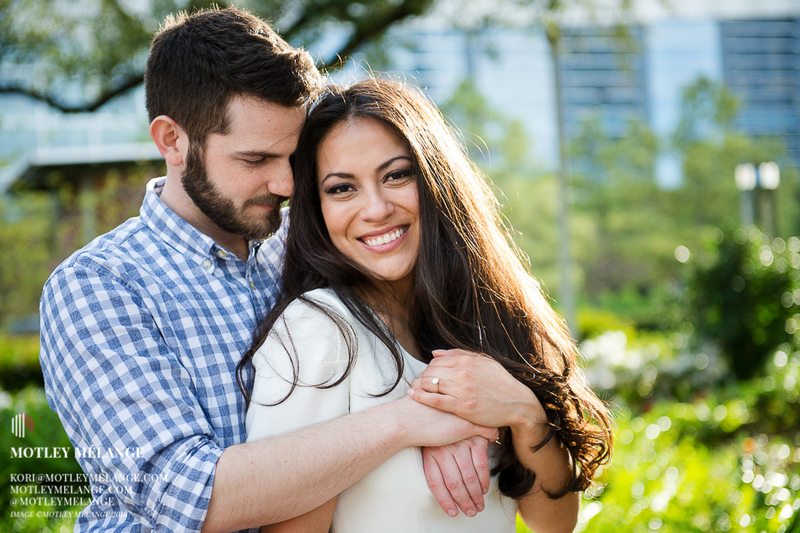 Here’s a peek at their engagement session at Discovery Green.